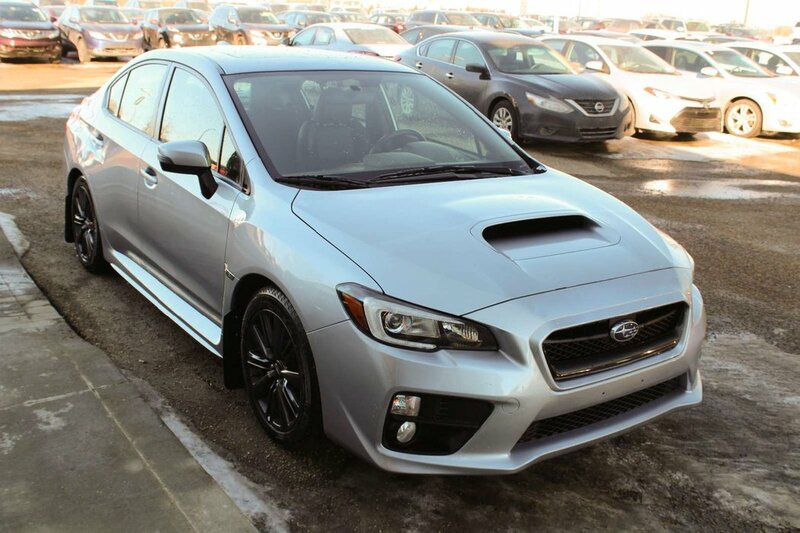 2016 Subaru WRX SPORT TECH PACKAGE! 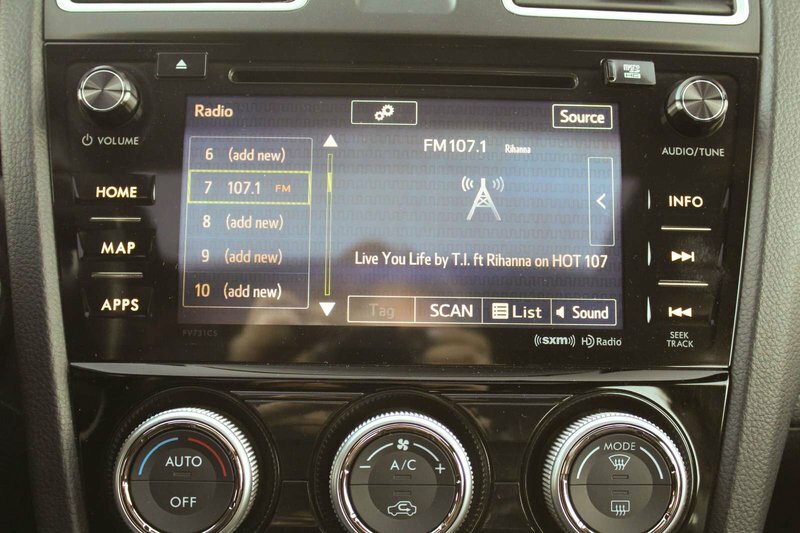 PERFECT SUMMER CAR ! 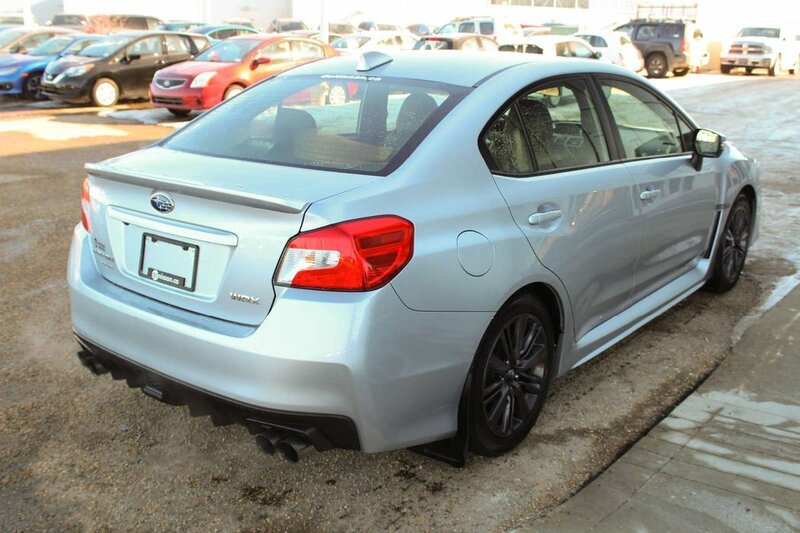 Stunning in Ice Silver Metallic, our top-of-the-line, Accident-Free, One-Owner 2016 Subaru WRX Sport Tech is getting great reviews from discerning driving enthusiasts just like you. 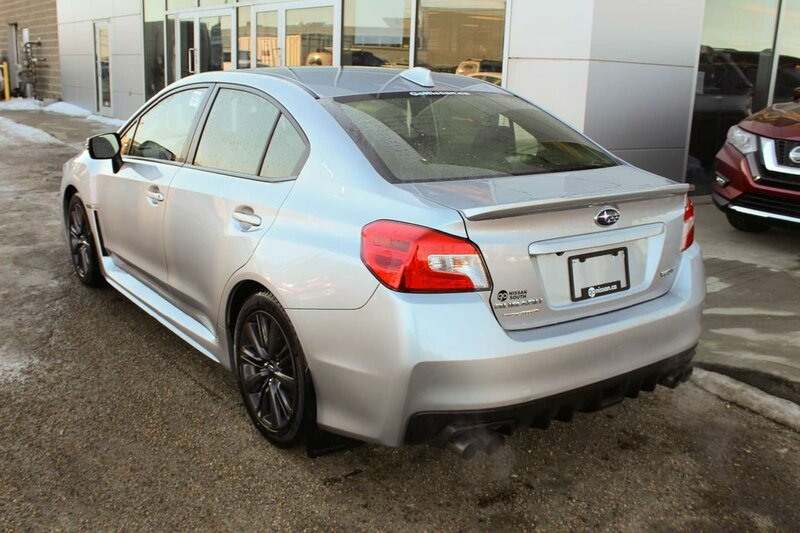 Motivating our WRX is a TurboCharged 2.0 Litre 4 Cylinder that results in a healthy 268hp on demand that power is managed with an innovative CVT to launch our sure-footed sedan to 100km/hr in under 6 seconds. 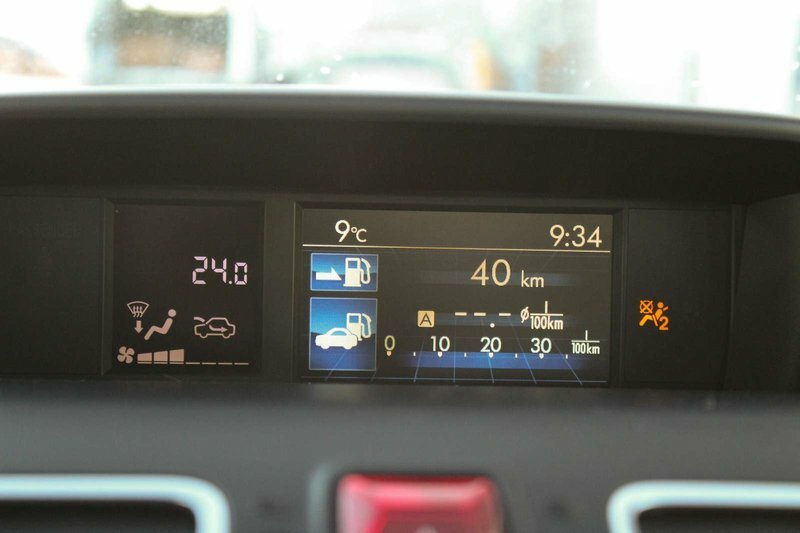 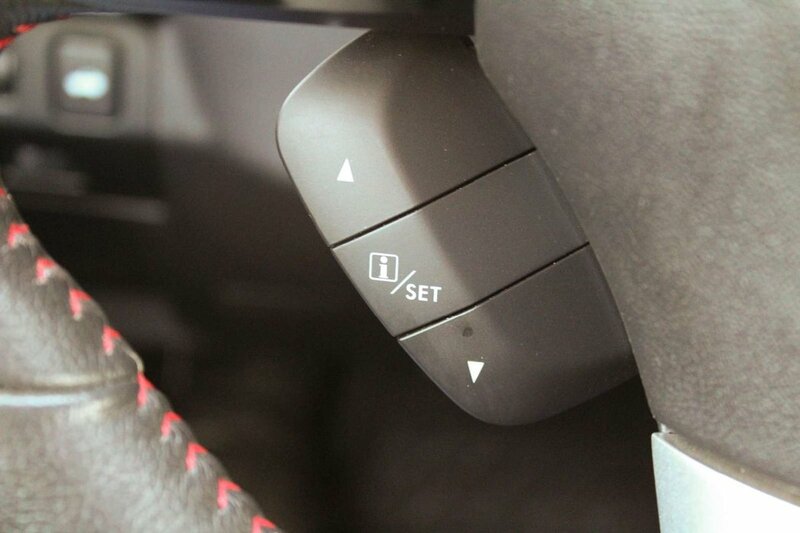 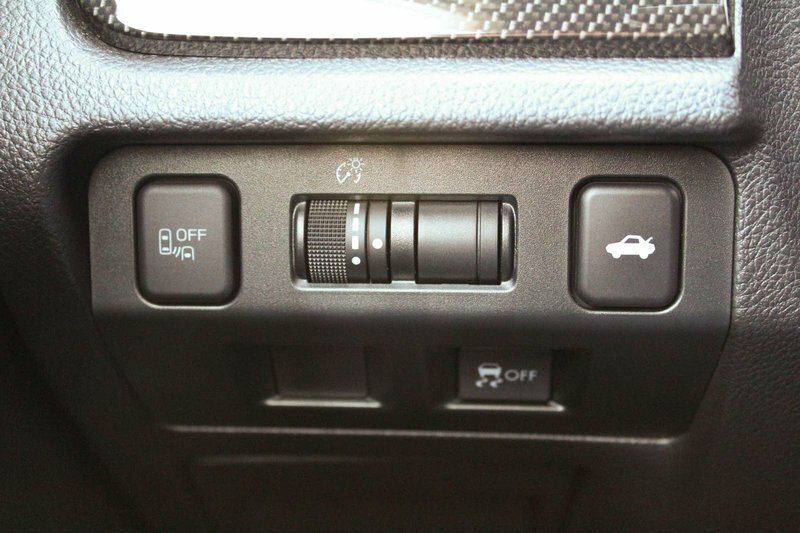 This All Wheel Drive combinations helps score near 8.7L/100km. 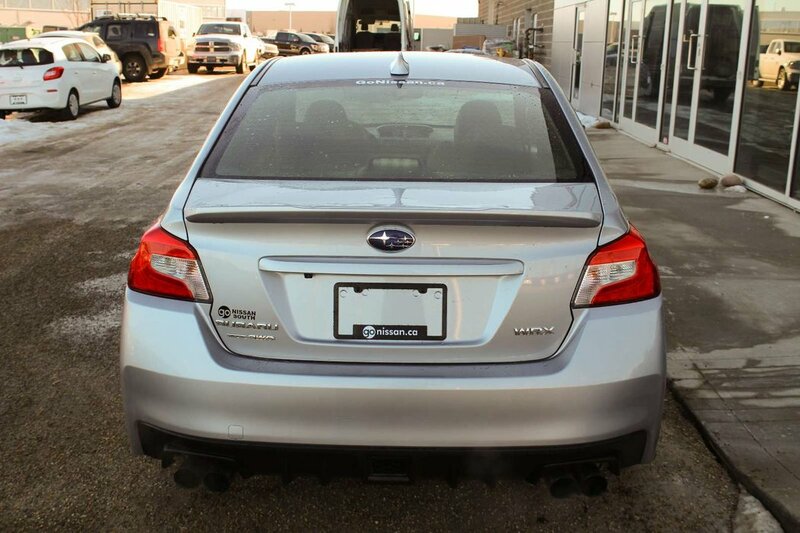 Add a four-wheel independent suspension, and rear stabilizer bars and you have a machine built for fun. 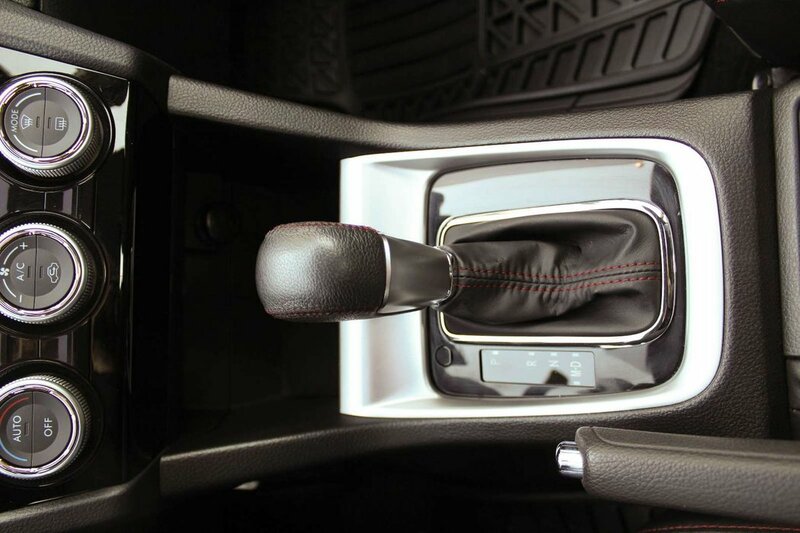 All that's missing is the checkered flag and you! 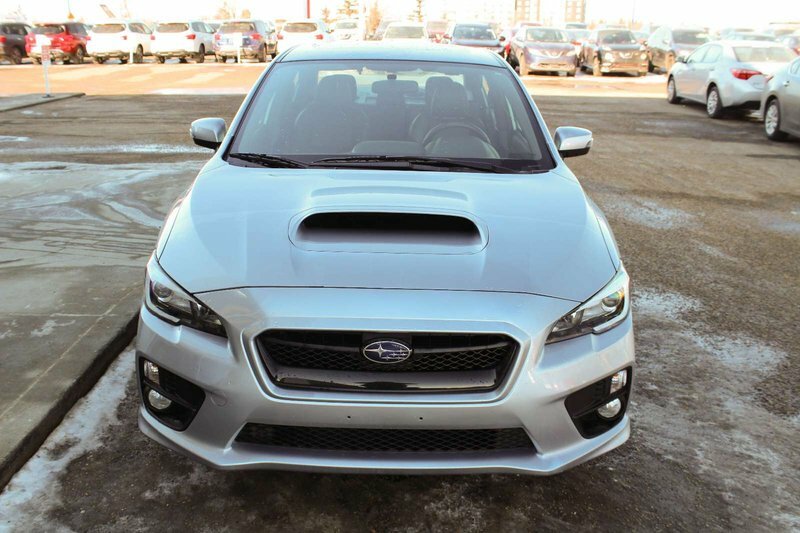 Get ready to have a permanent grin on your face as you turn heads in this WRX Sport Tech. 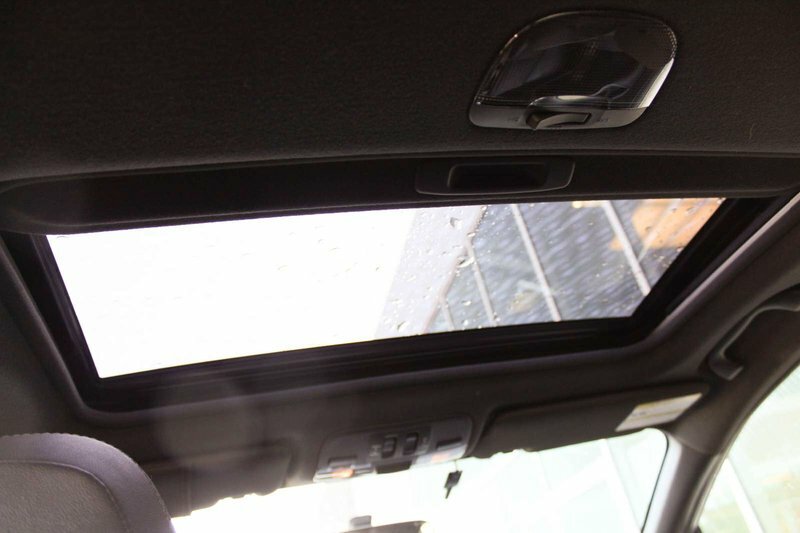 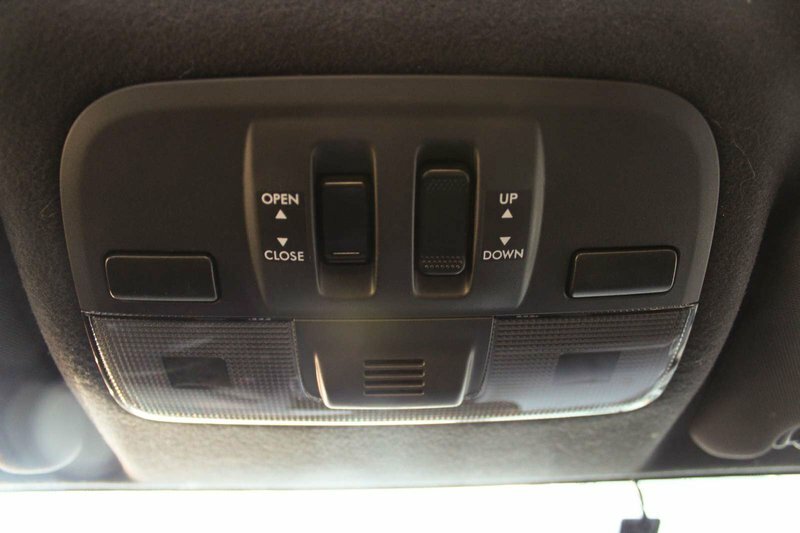 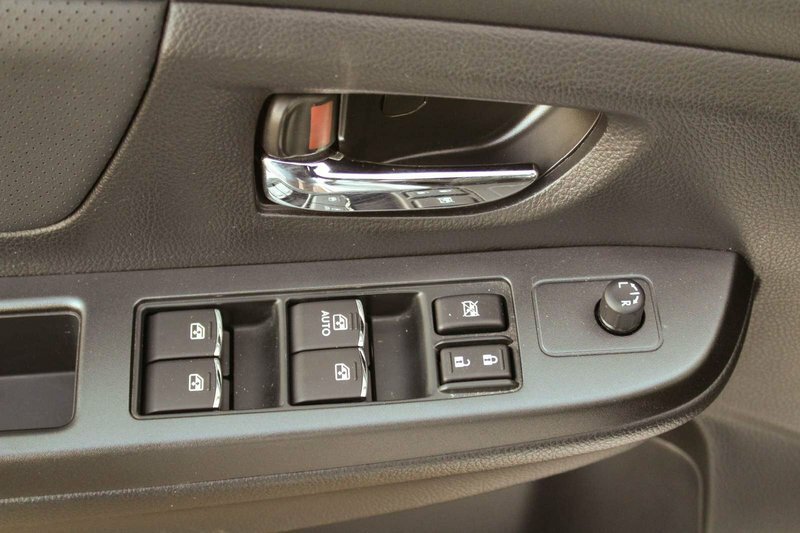 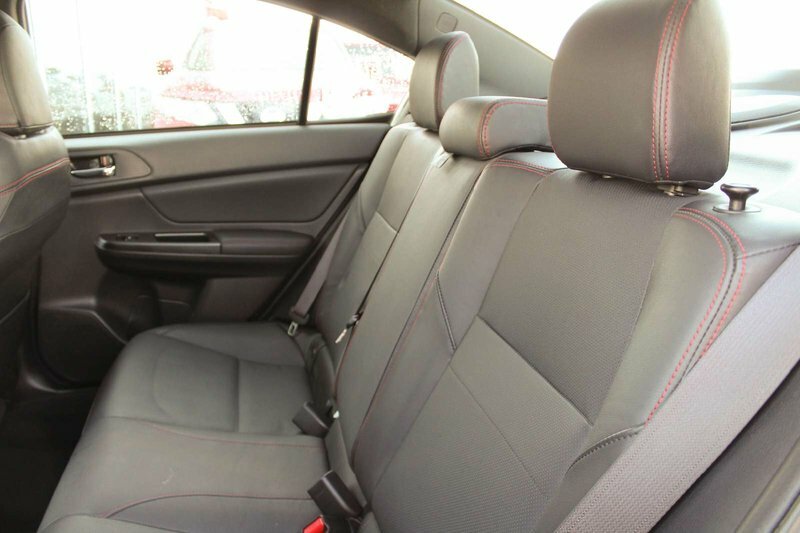 Inside, enjoy a power sunroof and heated leather sports seats that provide all-day comfort. 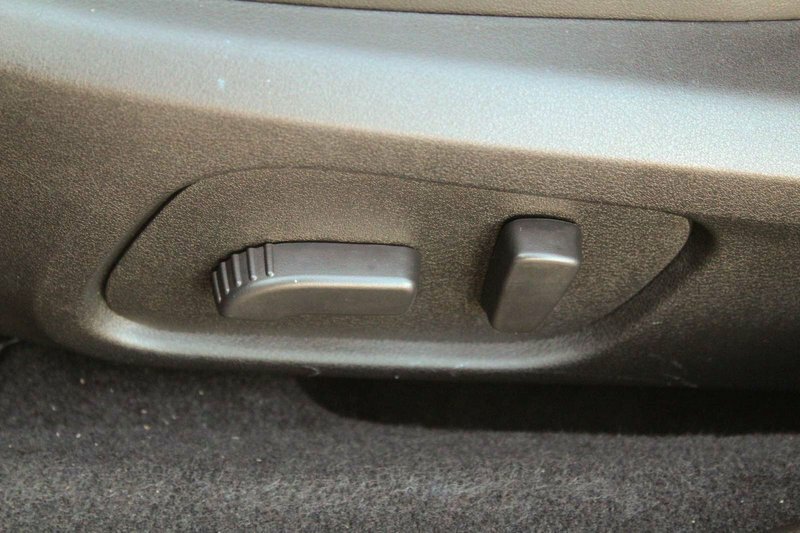 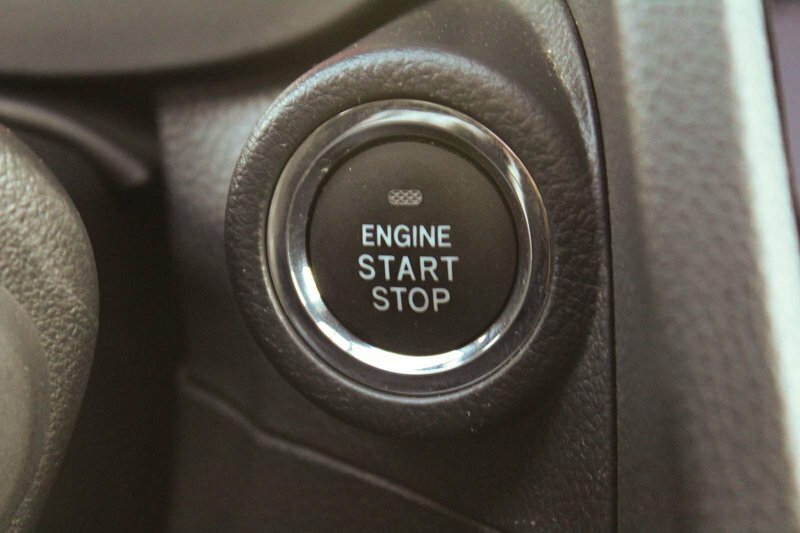 You'll appreciate the convenience of keyless ignition/entry, full power accessories, automatic climate control, 60/40 split folding rear seats and a leather-wrapped steering wheel. 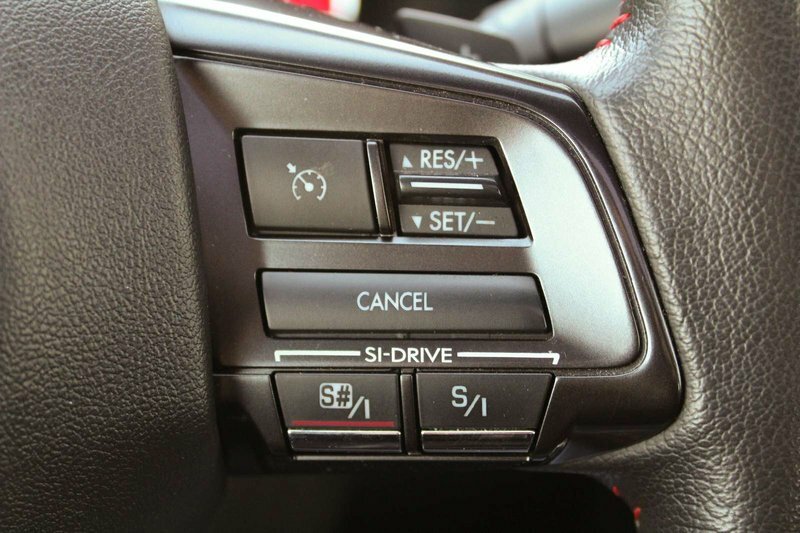 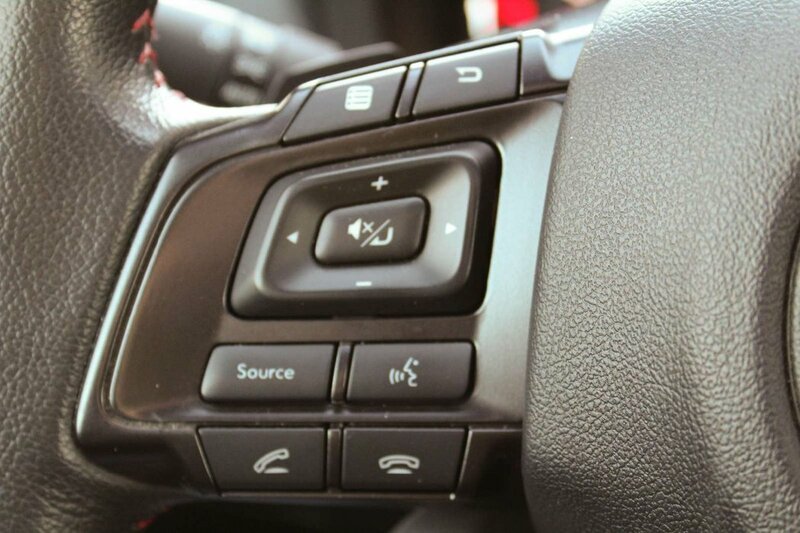 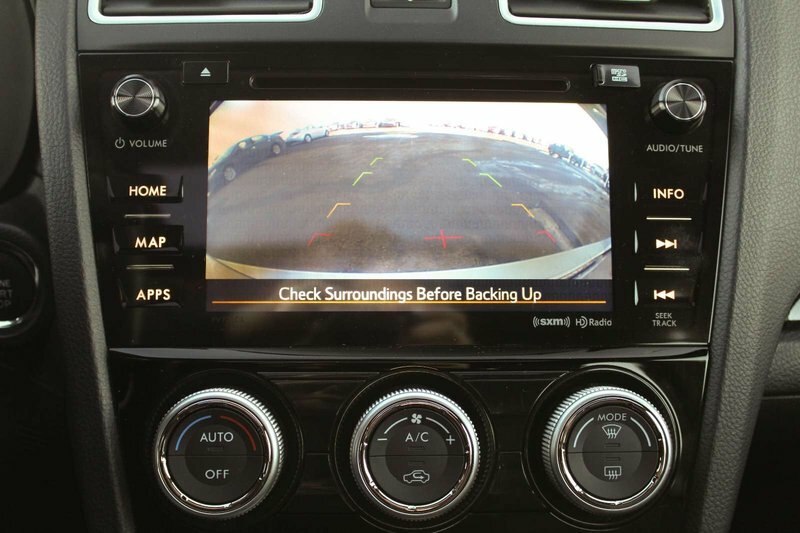 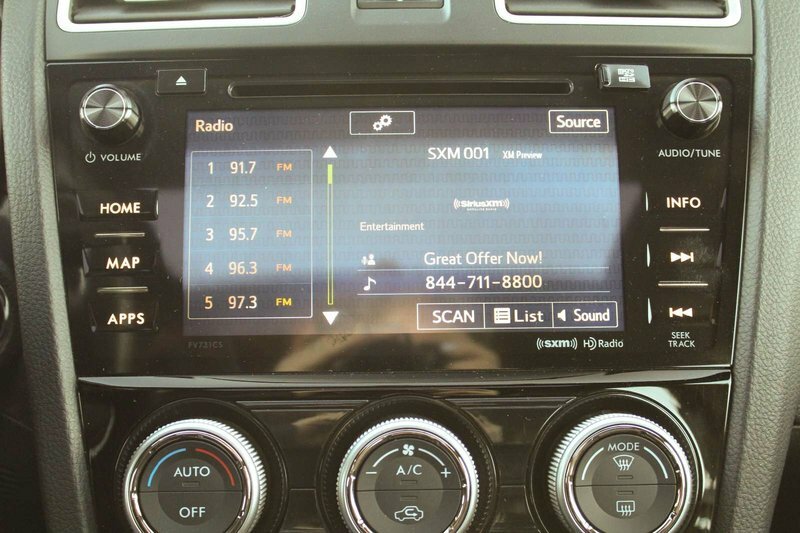 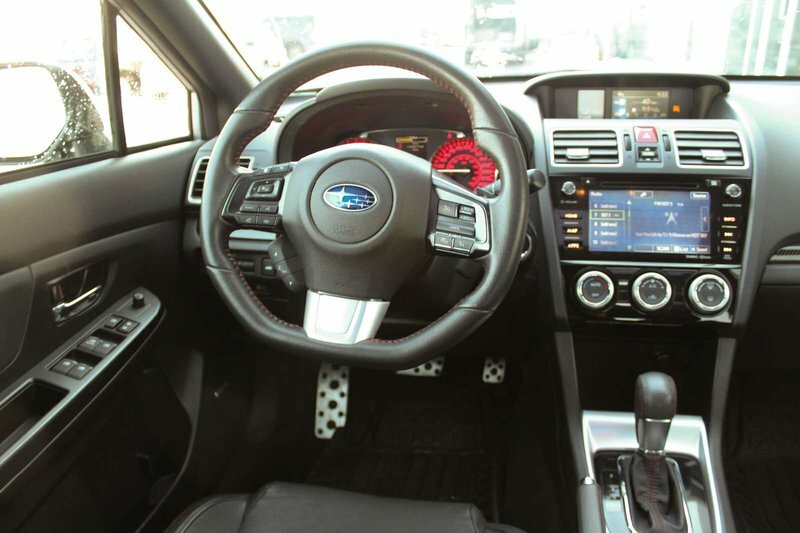 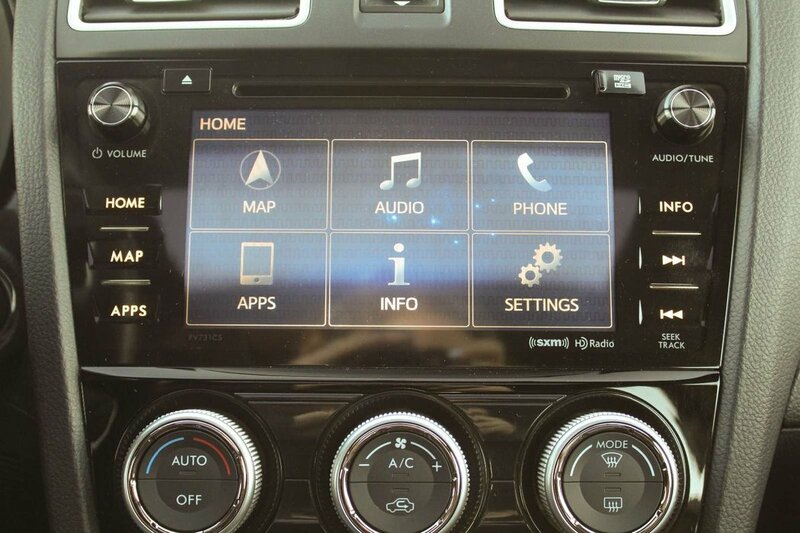 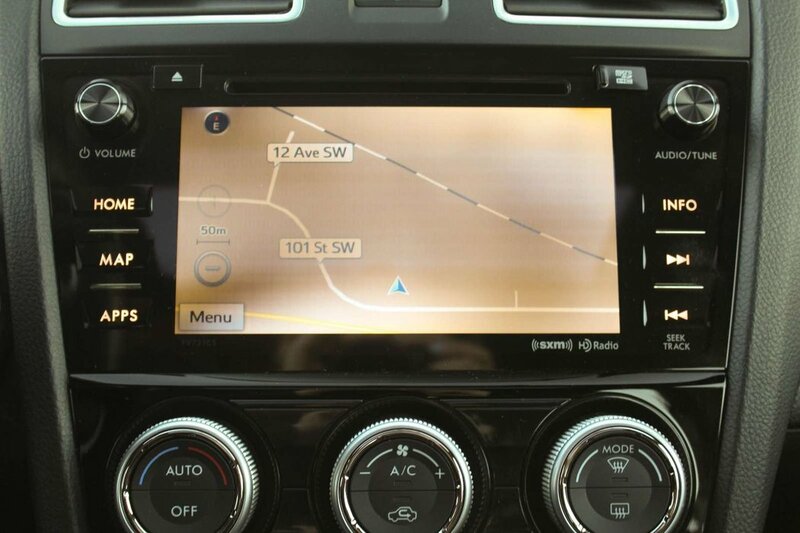 Additionally, the WRX includes Bluetooth connectivity, Starlink infotainment, a central display, full-colour navigation, rearview camera and a great sound system with an iPod hookup and available satellite radio so your tunes can accompany you everywhere you care to go. 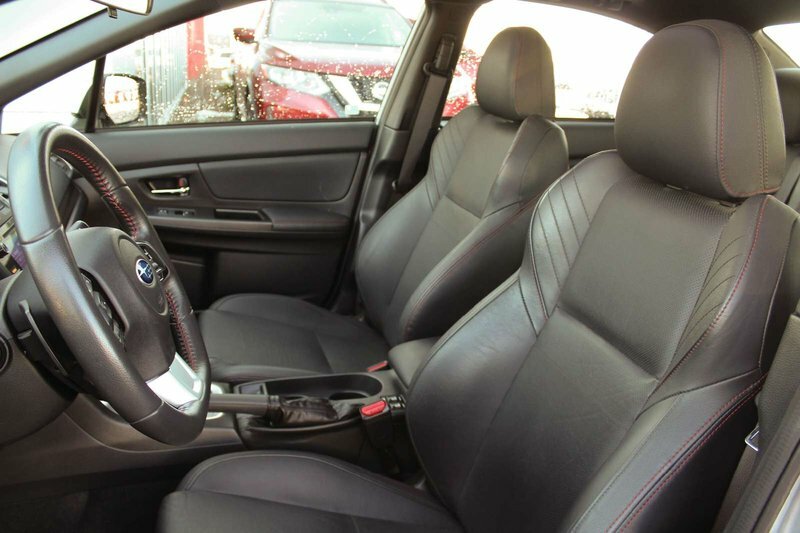 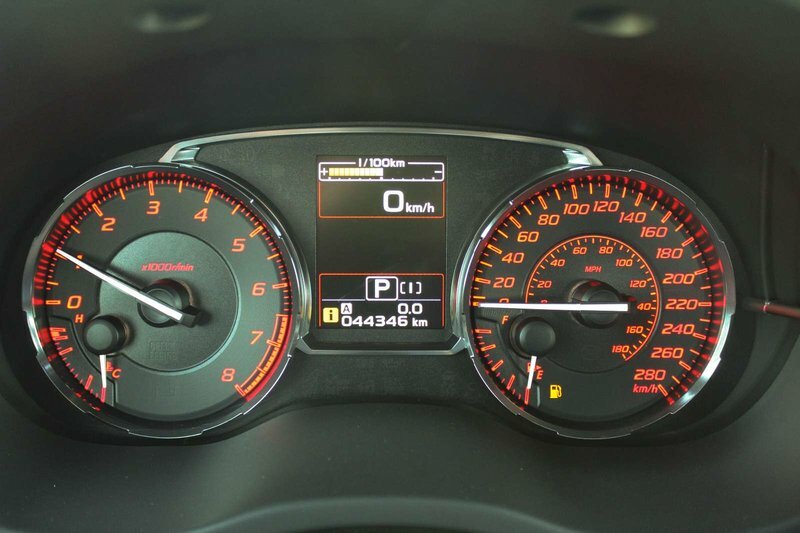 Drive our Subaru with confidence as you've got traction/stability control, anti-lock disc brakes, and advanced airbags. 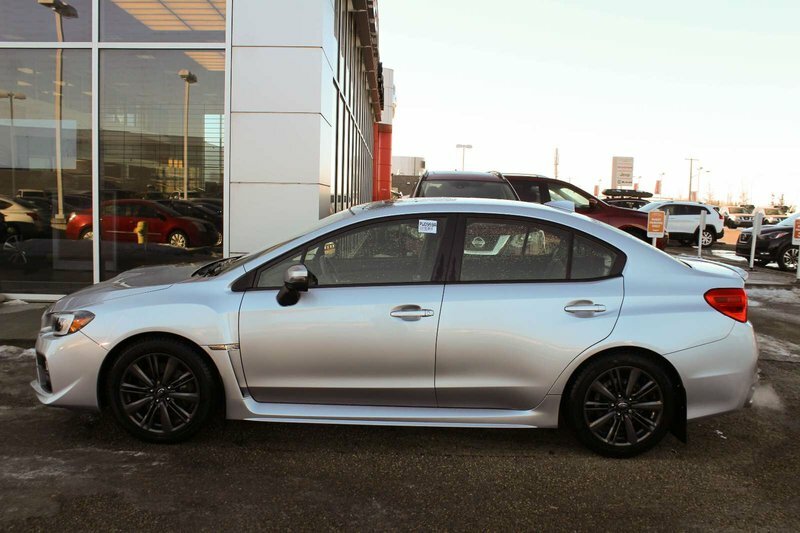 Get behind the wheel of our WRX and you will soon know why it has been one of the best-selling sport compact cars since 2002. 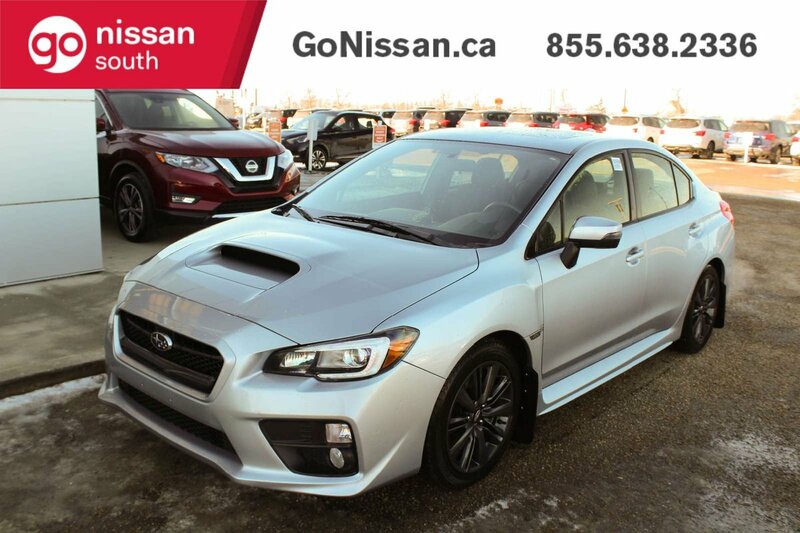 Print this page and call us Now-We Know You Will Enjoy Your Test Drive Towards Ownership!